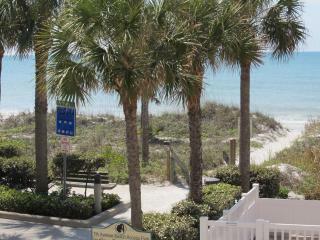 Beachfront 2br, 2 Bath condo-Directly on Beach! 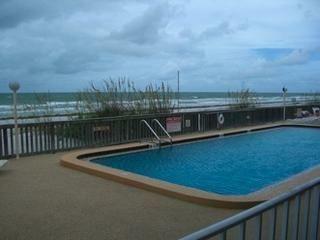 Beautiful Views Of The Gulf! 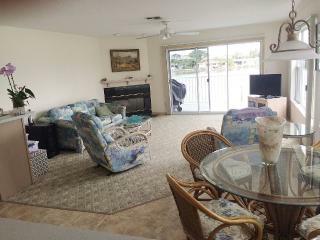 Beautiful 2 Bed/2 bath Beach House, both Family & Pet Friendly! 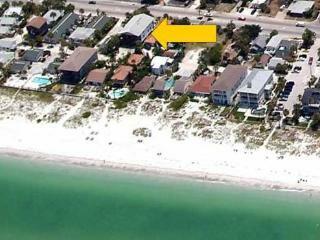 “Best house on the beach!” We will never forget our memories on Indian Rocks Beach! 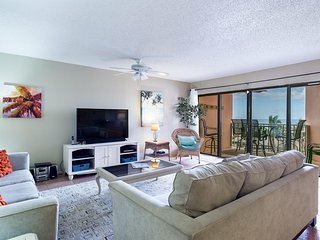 We wish we lived here, and could wake up every morning to the views and the ocean. 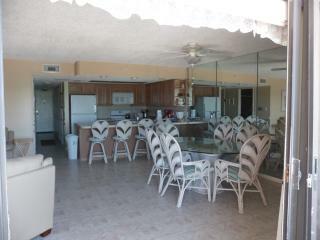 The beach is only steps outside the back patio doors, with no tourists and crowds. “Comfortable” Comfortable spot but very old furniture. 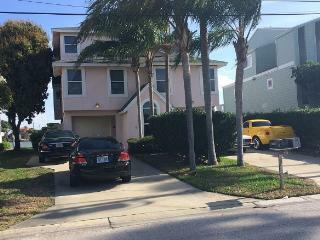 It was a block away from the beach. Everything was fine, although nothing outstanding to note. 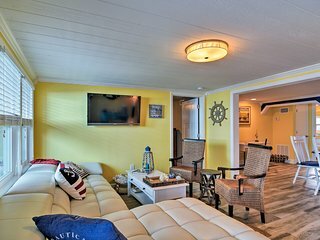 Living The Life of Luxury at 102 Pier House - Now Booking Summer Vacations! 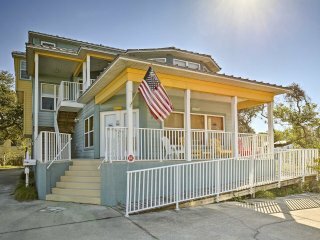 Entire 4 bed/2 bath Vacation Beach House, Fenced Yard & Family and Pet Friendly! 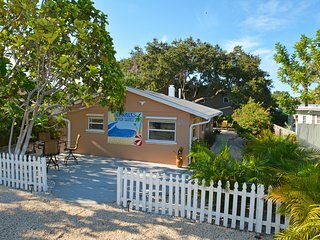 Honeymoon Suite 350 ft. from Indian Rocks Beach! 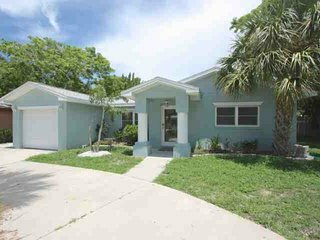 Updated Indian Rocks Beach Home - Walk to Shore! 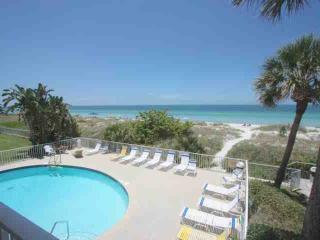 Indian Rocks Condo w/ Swim Spa 350 ft from Beach! 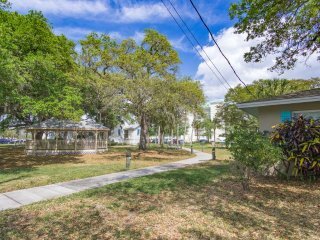 Relax at Intracoastal waterfront Paradise few steps from the beach! 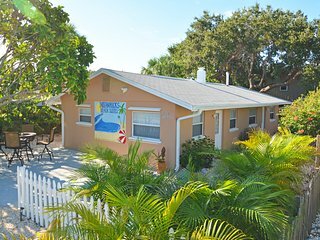 Beach Home w waterfront pool and fishing boat dock-Spectacular views! 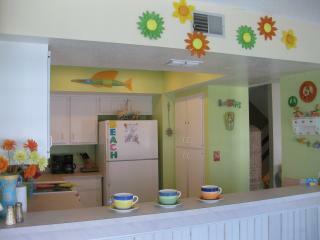 Adorable 6 bedroom vacation rental steps away from the sand. 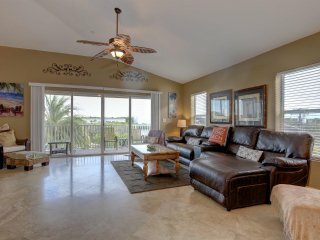 “Very comfortable home!” Really enjoyed our stay. 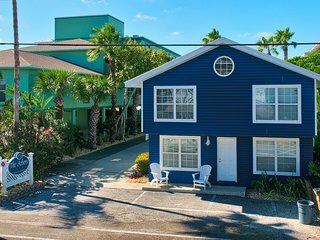 Great proximity to the beach and other fun things to do. 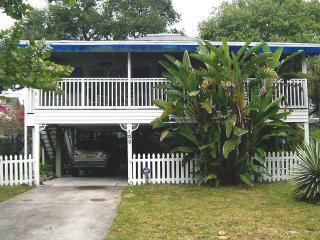 The home was spacious and comfortable. 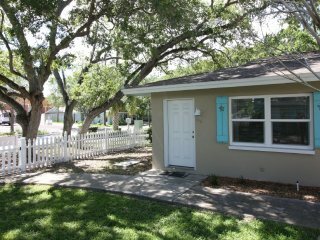 Monthly Rental available for January! 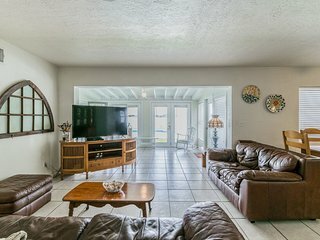 Direct Gulf Front in Indian Rocks Beach! NEW! 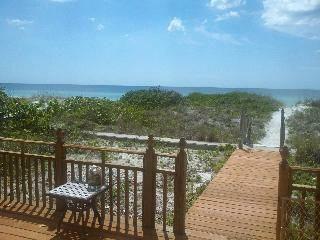 Indian Rocks Beach Cottage Steps from Ocean! 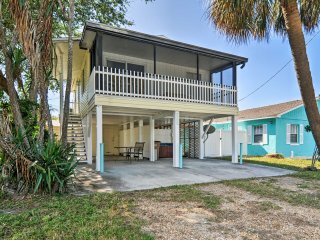 Located in the north central area of Florida's beautiful Gulf Coast, Indian Rocks Beach is the perfect vacation paradise. 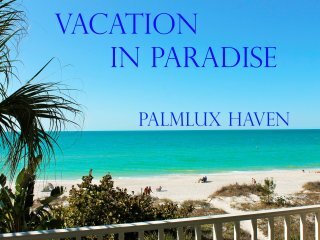 This idyllic Florida destination offers fun activities for visitors of all ages during every season of the year. 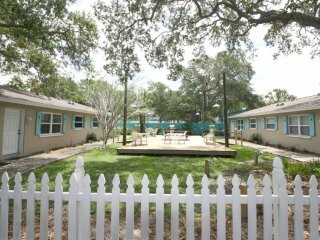 Come here for a memorable family getaway, a few days of relaxation with friends, or a romantic escape. 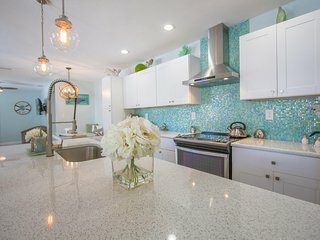 Every year, visitors from all over the country travel to Indian Rocks Beach to experience the blue waves, white sand beaches, and world-class shopping, dining and nightlife venues of Florida's Gulf Coast. 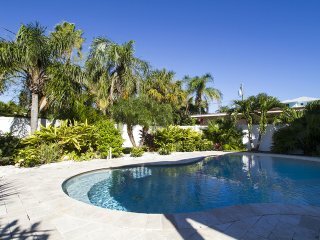 If you're among them, get the most out of your trip by staying in a private luxury vacation rental. 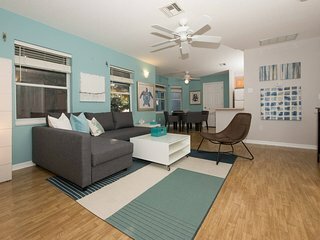 Most rentals are less expensive than hotels and can offer all the space you need to store your beach gear and relax in style. 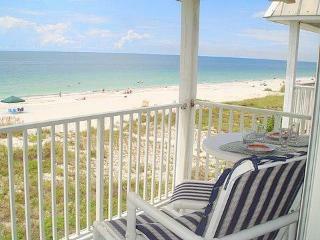 Spend the morning enjoying breakfast on the balcony of your ocean condo or the terrace of your beach house. 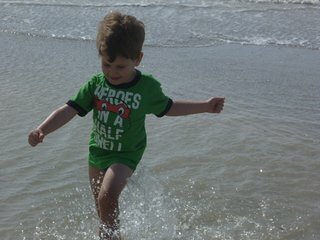 Then head downtown to play on the beach or wander the craft shops, local boutiques, and art galleries. 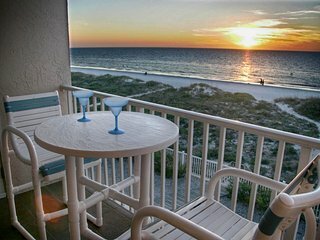 After the sun sets over the Gulf, come home to your vacation rental and host a barbeque or a campfire on the beach. 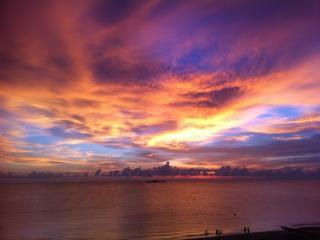 Try parasailing: If you've never experienced the thrill of parasailing, this is your chance. 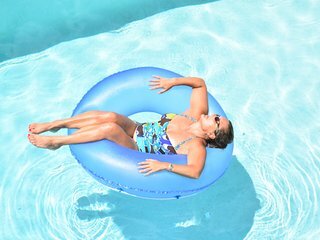 Soar behind a boat at a height of 30 feet or more. Go deep sea fishing: Charter a boat and head into the deep water with an experienced guide. Game fish here include swordfish, marlin, and sharks. 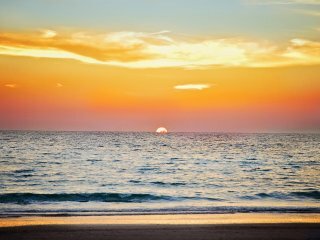 Take an eco-tour: Take a guided tour of Florida's coast by kayak. 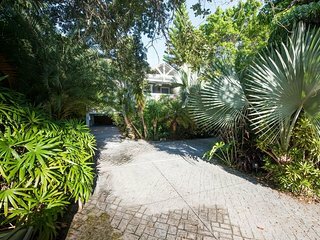 Learn more about native plants and animals and have close encounters with dolphins and manatees. Go scuba diving or snorkeling: The reefs and wrecks off the Gulf coast are teeming with life, including colorful fish, sharks, and sea stars. Play golf or relax in a spa: Tee off on one of the champion caliber courses close to Indian Rocks Beach, or spend the afternoon indulging in world-class pampering. Take a dinner cruise: As the sun sets over the ocean, raise a glass and enjoy gourmet dining on the deck of a beautiful sailboat. 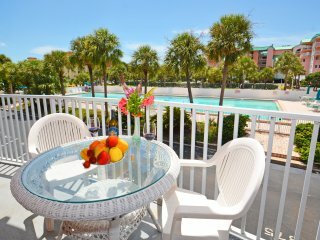 No matter what activities you have in mind for your vacation, you'll find what you're looking for in Indian Rocks Beach. 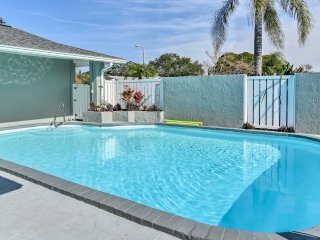 And you'll have no trouble finding the perfect vacation rental that offers all the amenities you need to host your family and friends. 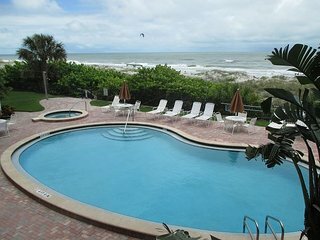 While you're staying in your condo or summer house on Indian Rocks Beach, consider day trips to nearby Florida destinations like Amelia Island or Captiva Island.